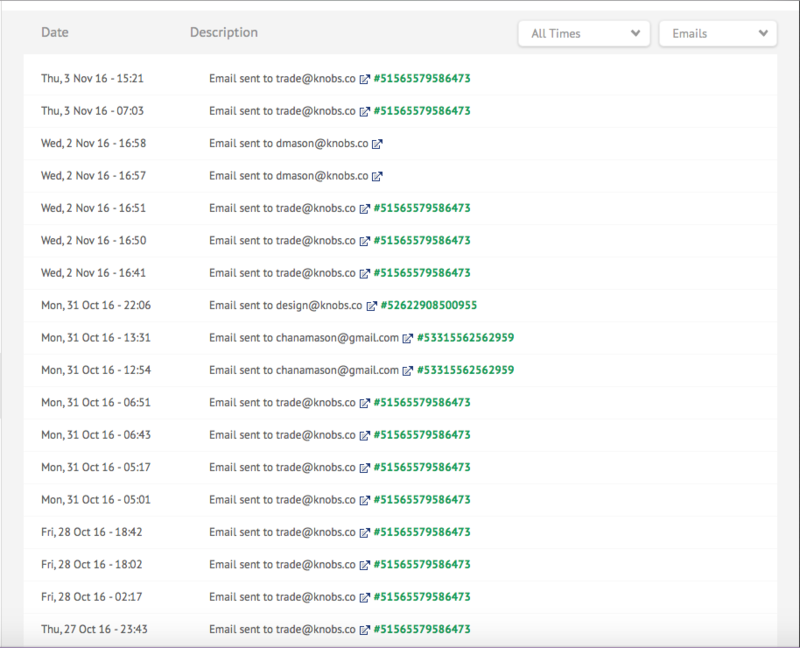 Why email notifications stopped working? One of my forms is supposed to forward to the email trade@knobs.co. It worked for more than a year, but stopped working last week. I tested the email within the app and it didn't work. 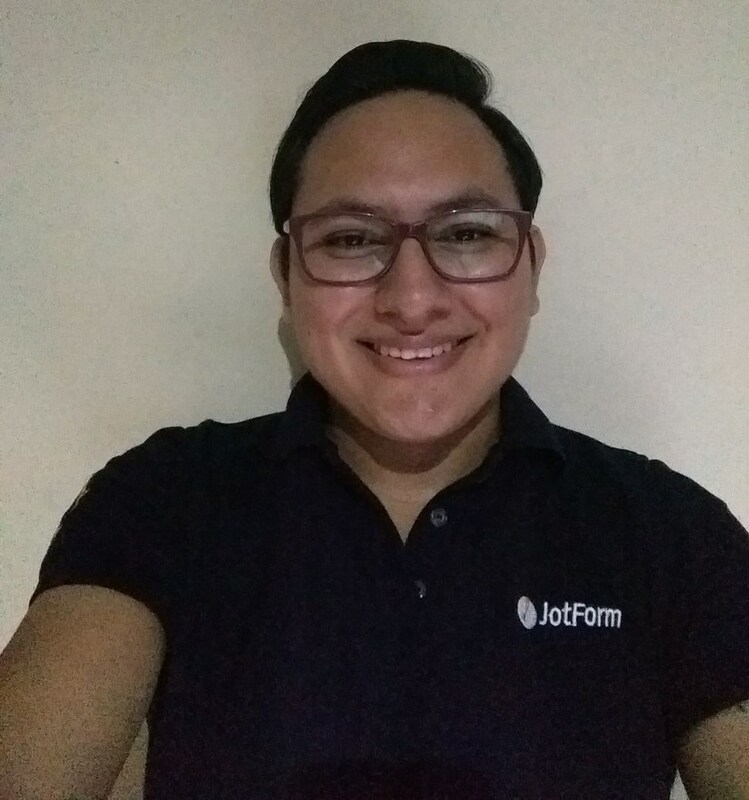 I tested the email outside of jotform and it's still working fine, so the issue seems to be on your end. I have checked the email address you have shared us and I can see emails are being sent properly, the email is not currently in our bounce list either, one of the reasons why emails do not send. I would also suggest you to check your spam folder since your emails may be there, if you find the emails in the spam folder, please mark them as not spam. They're not in spam, they're not getting through at all. Please check your "Spam" folder, again and click "Not Spam" button to move your e-mails to Inbox. If you have still problem, feel free contact us. I fixed the problem, it turned out it was on Google Apps end. Glad to know you were able to resolve the problem, please if there is anything else that we can assist you do let us know, we will be glad to help.